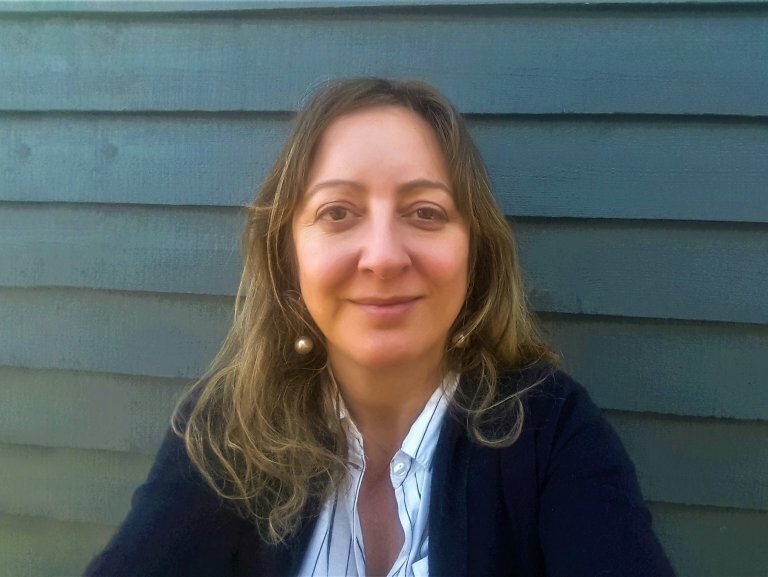 Emma is the sales consultant at our show centre in Lewes, East Sussex: she is very knowledgeable on the various options you can choose with our buildings, and is always up for a friendly chat. If you come and visit us at Goldcliff Garden Centre, Emma will be more than happy to help you in your decision making process, and will be able to help you with details like the electrics, building drawings or any base work that you may need. Crane Garden Buildings at Goldcliff Garden Centre in Lewes, East Sussex is located on the Old Uckfield Road, less than 15 miles away from Brighton. 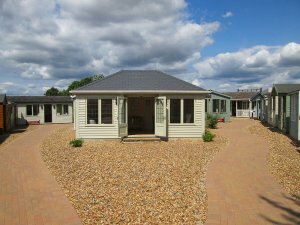 As well as the extensive plant nursery at the garden centre, there is now a wide range of our garden buildings on display including Summerhouses, Garden Rooms, Garden Offices and Studios, Sheds, Workshops and Greenhouses. 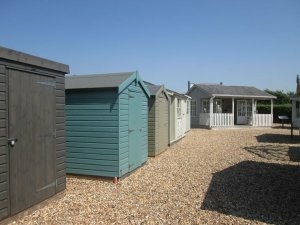 Because we want our customers to get as much use and enjoyment out of our garden buildings as possible, we always suggest that any potential customers interested in our buildings should visit their closest show site so they can see them for themselves. 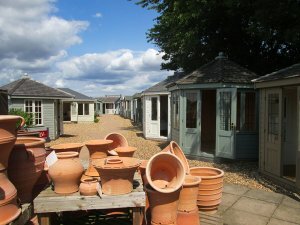 Goldcliff Garden Centre has been in operation since 1988; they are highly passionate about their garden centre, and pride themselves on finding unusual stock for the nursery. If you want to make more of a day out of the visit, it is less than 15 miles away from Brighton where you can soak up the sun on the beach, and explore its many attractions, including the pier and the Sea Life Centre. Based on Old Uckfield Road, Lewes, just off the A26. This stylish and contemporary Garden Studio was recently designed and built for a customer looking for a work-from-home office that would allow for plenty of natural light and merge well into their recently landscaped garden. Delivered and installed as part of our inclusive service, the building measures 10 x 12ft and was hand-built using only the finest FSC® certified Scandinavian Redwood timber. 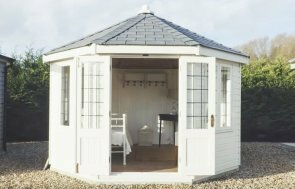 This spacious, 3.6 x 3.6 Pavilion Garden Room was recently installed in a customer’s garden in Penarth, Glamorgan. An apex roof is coated with cedar shingles and has black guttering to ensure that water is kept off the building during the changing seasons.